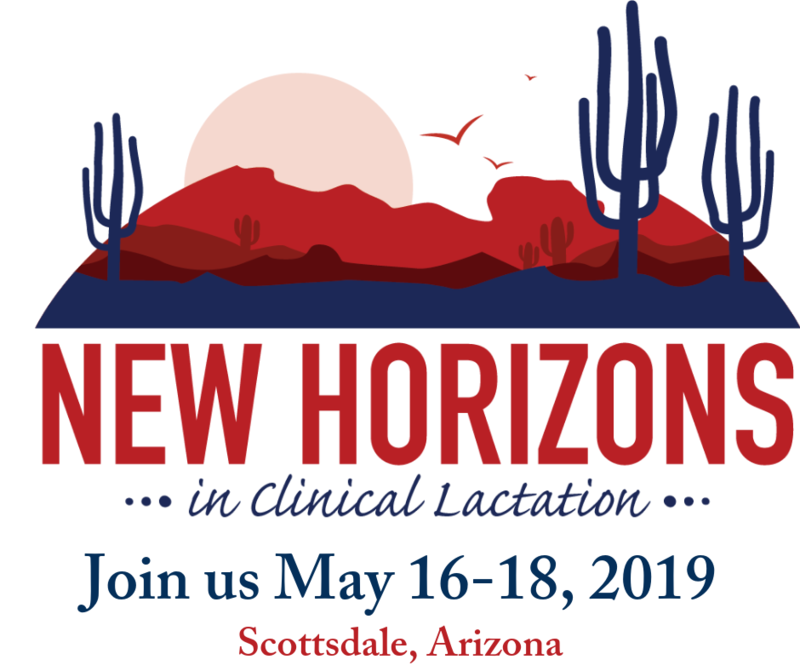 A conference that uses revenues to provide grants for projects across the state, including creation of a pumping room, new pasteurization equipment, funds for lab draws for potential milk donors, and a freezer for a rural milk depot. The African American Breastfeeding Network had Milk Mob outpatient training in Milwaukee. WALC sponsored lactation education training scholarships in the urban setting and collaborated with the African American Breastfeeding Network project for underserved communities.